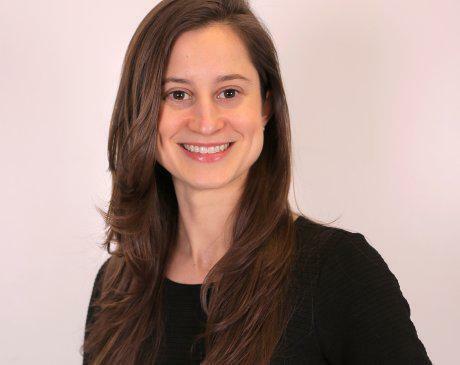 Ashley Jarvis, MS, RDN, LDN is a Licensed Registered Dietitian Nutritionist in Washington, D.C. In 2011, she completed her Dietetic Internship and graduated with a Master of Science in Nutrition from Meredith College. Immediately thereafter, Ashley worked in nutrition research at a non-profit and then at the U.S. Department of Agriculture. In 2016, Ashley decided to pursue her passion of working with individuals to make lifestyle changes that improve their overall well-being. Ashley’s main focus is in two areas: prevention and management of chronic diseases and enhancing physical performance through diet and lifestyle modification. Prevention and Management of Chronic Diseases: The foods and beverages we consume have a direct impact on our health. Research has shown that diet alone can reduce the risk of heart disease, diabetes, and certain types of cancer, including prostate and breast. For those already diagnosed with a medical condition, diet, along with prescribed medical treatment, can help manage symptoms, prevent disease progression, and at times reverse medical conditions. Ashley works with clients to make diet and lifestyle modifications specific to their needs in order to optimize their health and well-being. Enhancing Physical Performance: Whether you are a novice marathon runner or seasoned triathlete, proper nutrition is essential to maintaining health and enhancing physical performance. The type, ratio, and timing of food, beverage, and supplement consumption influences physical performance. Ashley works with athletes to ensure their needs are met through an individualized nutrition plan.